From the fields of Patagonia, the ones that influenced Bruce Chatwin, to the endless mystery of the Easter Islands, there are a million things for you to do in Chile, an ecologically diverse country that has been a surprise to travelers for centuries. One of the most frequent questions people ask while planning their itinerary is when to visit Chile. Weather in Chile can vary quite a bit, and the seasons will definitely affect your plans. So, what is the best time to visit Chile? Let’s take a look. 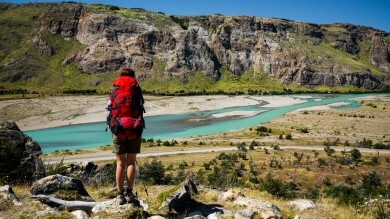 The months of December to February are the best period to visit Patagonia. 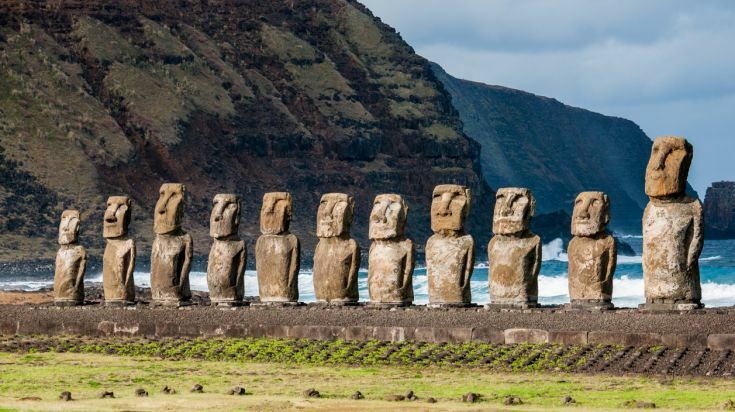 Easter Island is a year-round destination. If you wish to do skiing in Chile the season is from mid-June to mid-October, with the best powder snow from July to mid-September. The best time to visit Chile would depend on a number of things - starting from how much you wish to avoid crowds, to how much money you’d like to save, or even what you’d like to do. September to November is usually the perfect time to be in the country. The spring weather is ideal for those who want to travel to the volcanic Lake Districts. 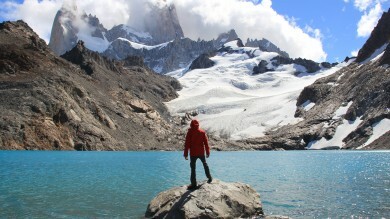 It is also a great time to visit Patagonia, as the cold winds are at an all-time low. If you want to visit popular destinations like Pucon, or Vina del Mar, now is a good time, as these places will be teeming with the masses in summer. March to May is also a great season to visit Chile, for similar reasons. Weather in Chile is the best during these months, especially north of Santiago. March ushers in the fall season, with some spectacular grape harvests and the accompanying wine festivals. This is also a great time to visit the Atacama Desert before the summer heat kicks in. The weather in Chile is close to perfect during this season, especially for those who love the spring blossoms. 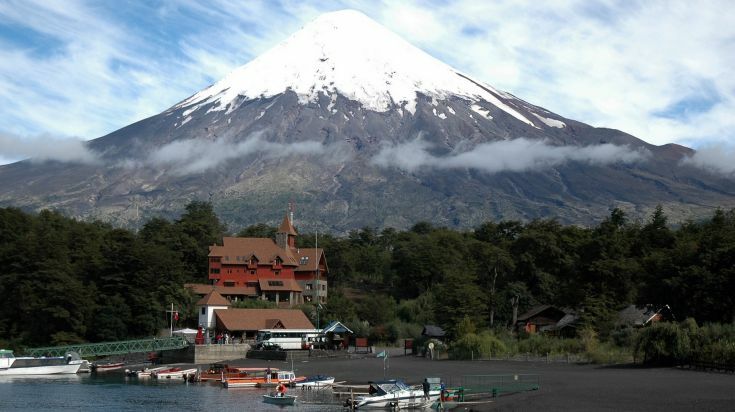 Highlights: This is the best time to visit Chile for those who want to visit the Lake District’s abundant forests and volcanoes. In Patagonia, spring is welcomed through the beautiful blooms all around. The weather is bearable, as the summer heat hasn’t set in. Keep in mind that the temperatures might sink during the nights, especially around the famous Tatio Geysers, so carry enough warm clothes along with you. The high season is when the South Americans have their holidays, and travel, so the country will be rather crowded, no matter where you’re headed. Temperatures soar around this period, with very little rain, so be prepared with plenty of water and cooling clothes, especially if you are planning on visiting the Atacama Desert. Between mid - December and February is when the rush gets high, so book your accommodation and travel well in advance. Highlights: Summer is the best time to visit Patagonia, especially for those interested in seeing the Tierra del Feugo, or the Torres del Paine National Park. Santiago is also best visited during these months, as many locals head out to tourist destinations towards the north and south, leaving the city free to explore, with lesser traffic. All the popular attractions, like La Moneda Palace and Santa Lucia Hill will be open for visitors during the summer. While the Easter Island can be visited the year round, the Tapati Rapa Nui festival, celebrating Easter Island culture, is held around February. Fall foliage is absolutely stunning in different parts to Chile, making March - May the best time to visit. The summer crowds would have left, and many accommodations will offer incredible discounts around this time. 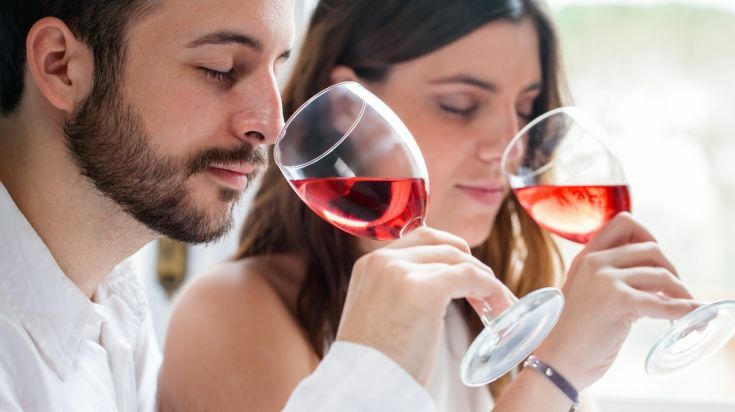 Highlights: This is grape harvest season, so head to the north of Santiago, towards Valparaiso, to visit the vineyards and enjoy some fine Chilean wine. You will definitely enjoy the temperate weather in Chile around this period. The weather in San Pedro de Atacama becomes slightly cooler during this period, as well. Winter is a low season in Chile as biting cold winds hit most spots. Accommodation and travel will be rather cheap during these months, as there is very little footfall. Some of the mountain passes get closed during winter, owing to the snow, so plan your trip in advance. 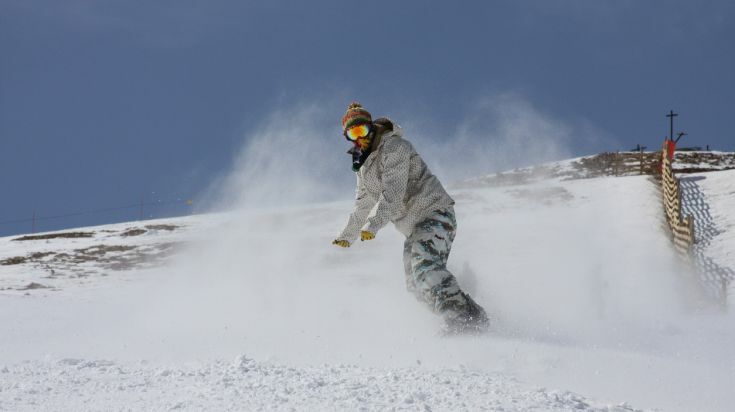 This is, however, the best time for skiing in Chile, with the high season being from July to mid-September. Highlights: The Atacama Desert will be warm during the days, but the nights can get chilly. In Patagonia, cold winds will begin to blow, so unless you’re planning on skiing or sliding in mountain passes, this is not the best time to visit Chile. For those looking for adventure, winter is a great time to drive through the Carretera Austral highway, to explore the northern reaches of Chilean Patagonia, as well.